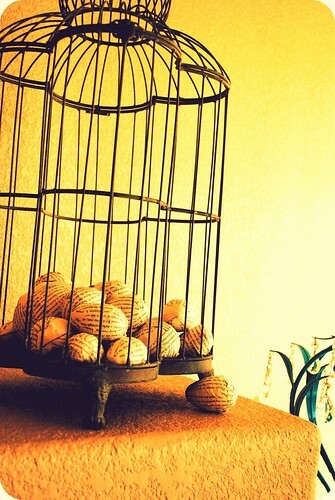 Dot'n'Glitta made this incredible egg display using the Book Page Egg tutorial. 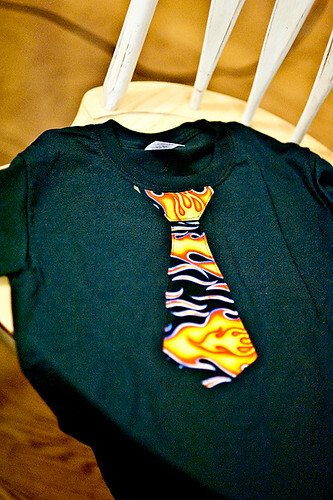 and these perfect little tie t-shirts with the Little Man Tie Applique tutorial. So cute!! 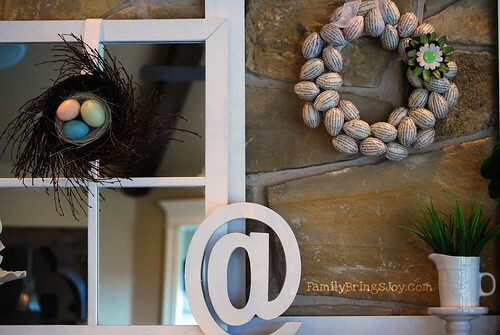 Shantwilight made this perfect wreath for her mantle using the Book Page Egg Wreath tutorial. 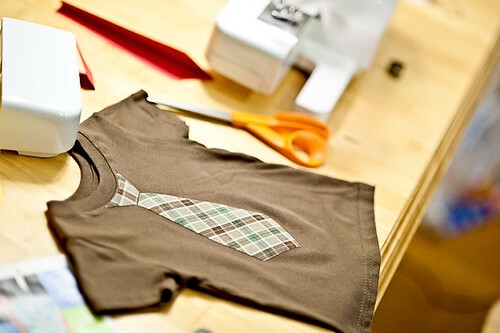 Sbeads made this adorable Halloween costume for her daughter using the No Sew Cupcake tutorial. 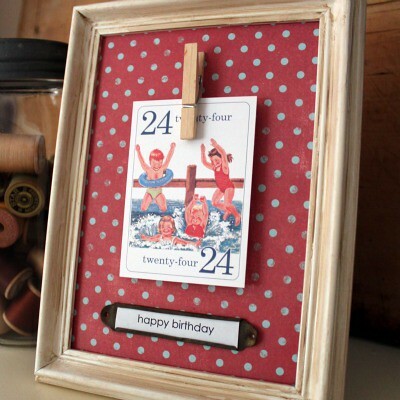 GwennyPenny made this darling display with the Birthday Countdown Frame tutorial. 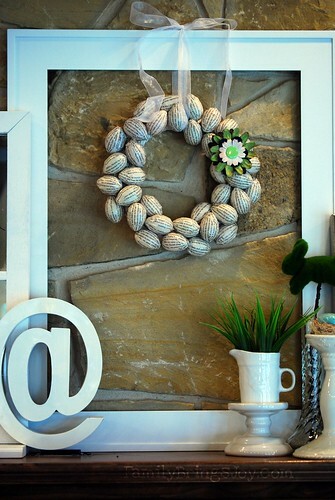 Or go now to Lemon Tree Creations: Tutorials I've Tried at this link. Thanks so much for sharing my Birthday Countdown Frame!